Your Visa Prepaid Card will be mailed to you via first class mail. Allow 7-10 business days for receipt within the United States and up to 2 weeks in all other countries. Enjoy your reward by shopping online or in-store wherever Visa debit is accepted. The customer service website listed on the back of your card provides balance information, spend history and more. Remember, it's important to keep your card, even if the balance is used, because you can continue to earn! 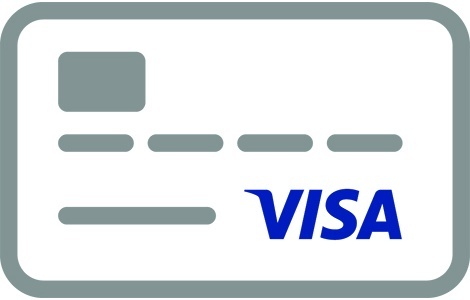 Card is issued by The Bancorp Bank, Member FDIC, pursuant to a license from Visa U.S.A. Inc. For a full list of the terms and conditions, click here.